I am obsessed with (and have no self-control around) … PIZZA! 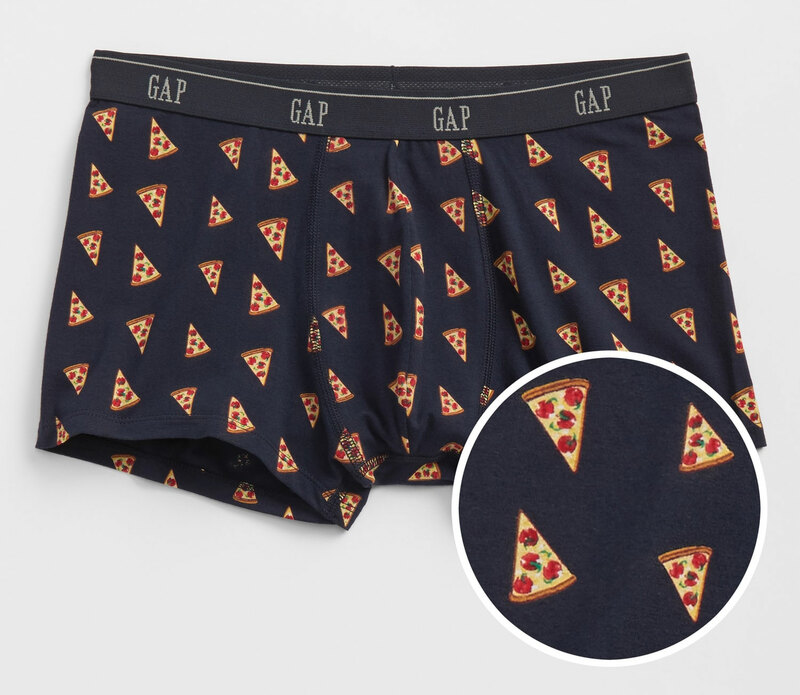 So, it was pretty cool to find pizza print boxer briefs when I was window shopping in the Gap Factory this past weekend. Needless to say, I bought these post haste. When I got home, I went online to see what other cool print boxer briefs they might have on sale as the rest of the selection in the store was not the greatest. I found these totally fun ones with a “bones” print. Needless to say, I have ordered them post haste. I might have a *slight* underwear fetish. Yeah. So, I feel like showing off because these pizza undies are awesome (and comfy)! 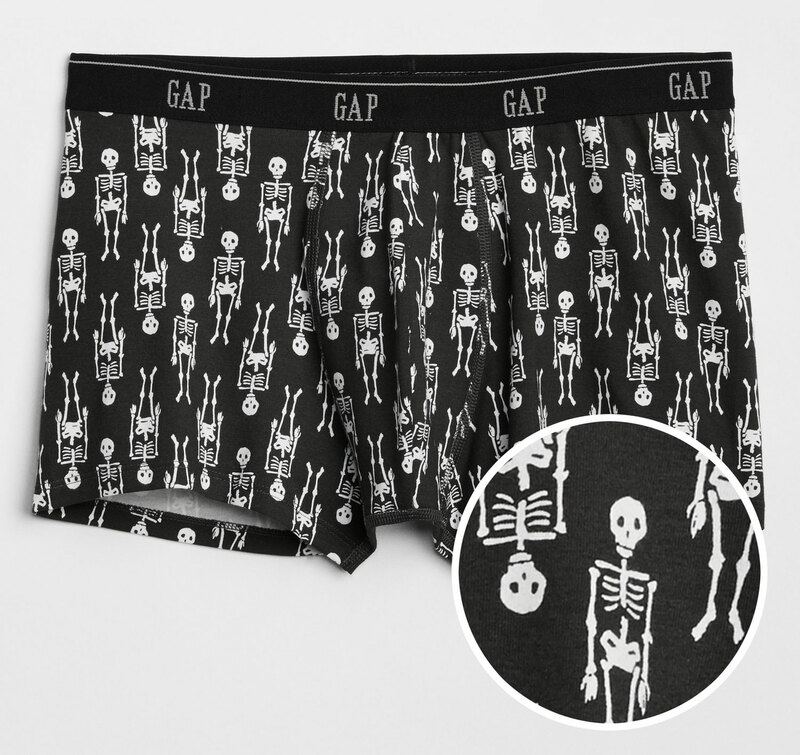 9/15 UPDATE: The bones undies have arrived and I am loving them! I am a fan of those undies!